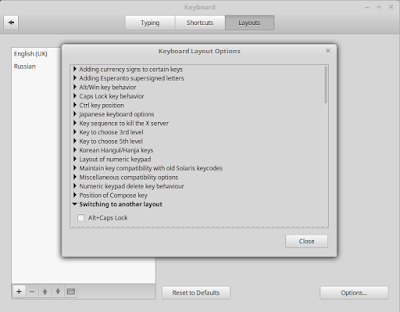 The settings for Keyboard layouts in Cinnamon are part of the Keyboard configuration panel. 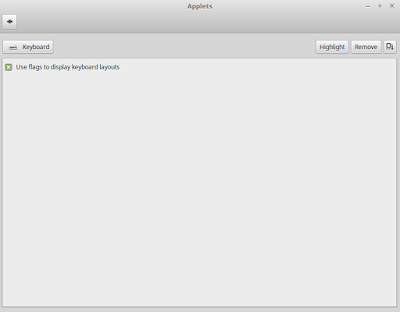 You can find it either in the System Settings section or by typing "keyboard" in the menu search field. You need to switch to the Layouts tab in that window. 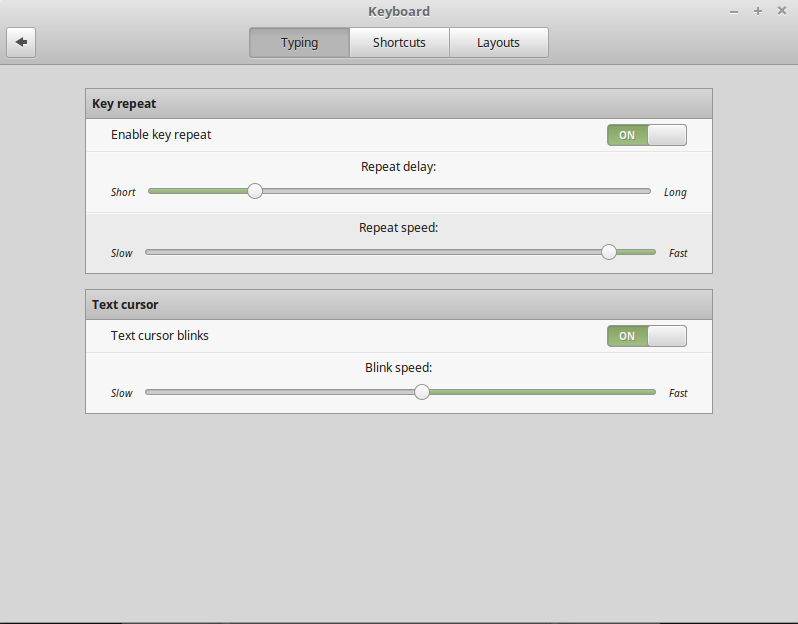 Using "+" and "-" buttons in the bottom-left part of the window, you can change the set of layouts active in your system. 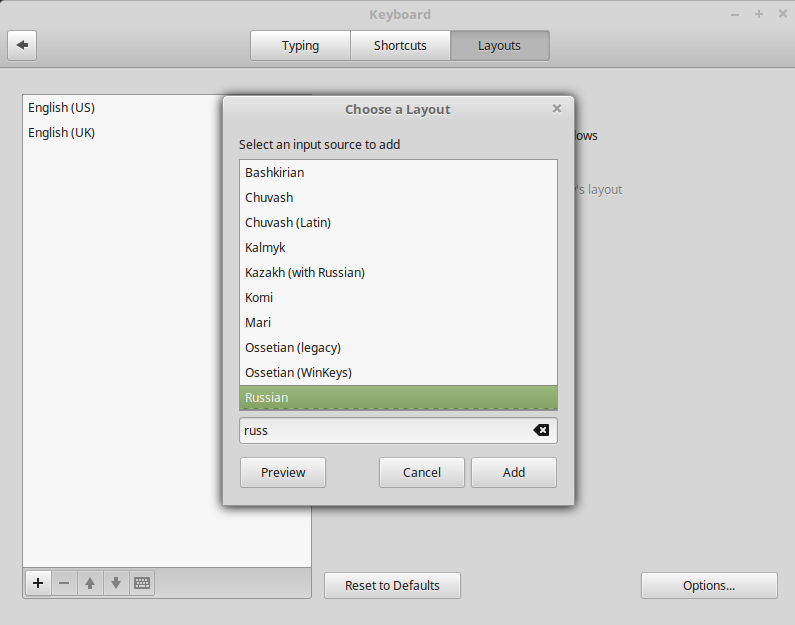 To ease your search of the necessary layout, you can type the language name in the search field of the window. 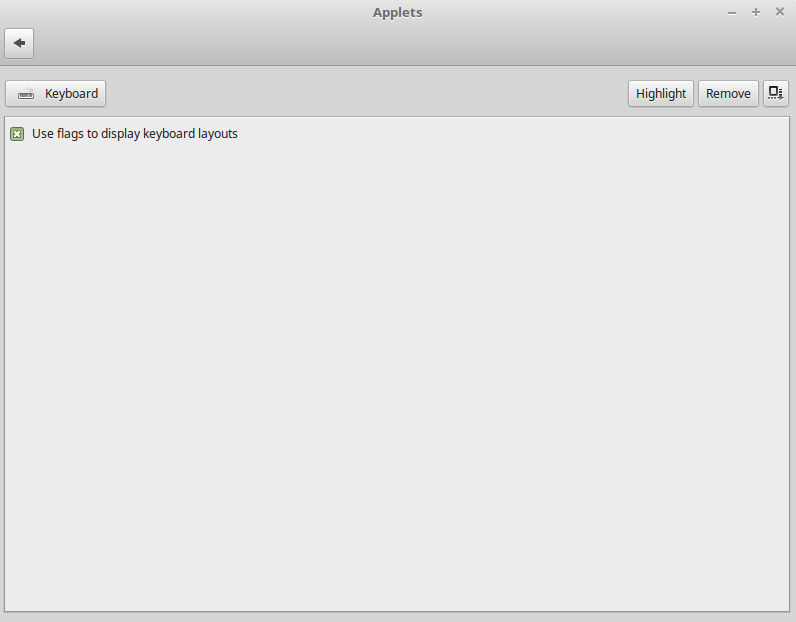 Once you have more than one layout in the list, an applet appears in the notification area of the panel. It shows you the current layout with a flag indicator by default. You can switch it to be text instead of the flag. To do so, you need to right-click the indicator, select the Configure option, and then untick the checkbox in the new applet configuration window. 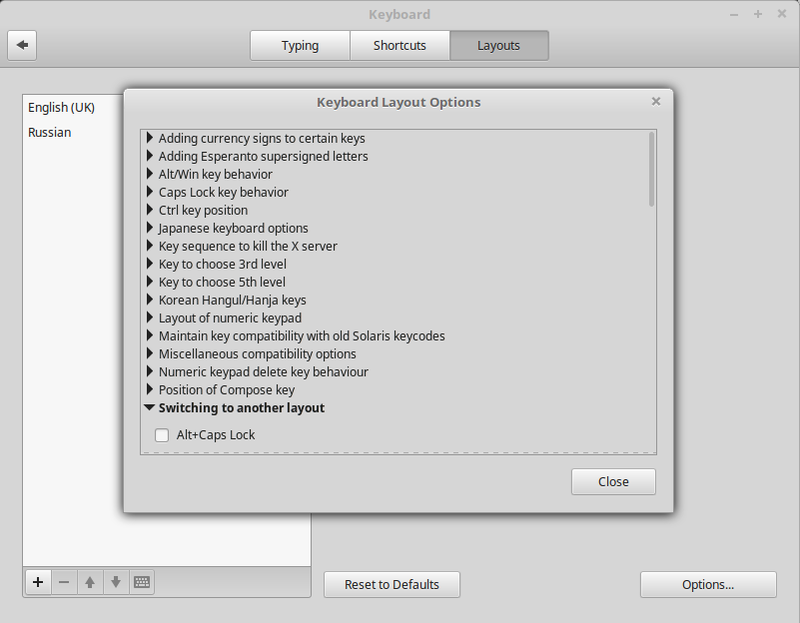 You can also configure the hotkey that you use to switch between the layouts. 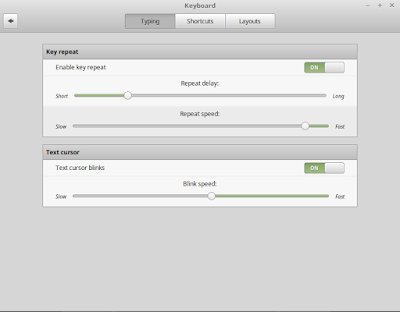 Click the Options button on the Keyboard configuration window. 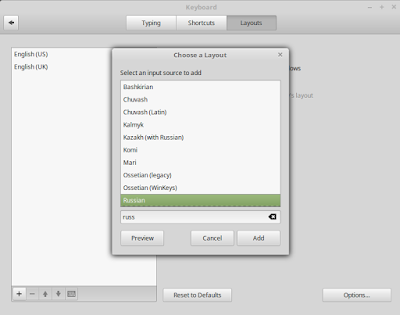 Open the section Switching to another layout, and tick the checkbox next to the key combination that you prefer. Mint is giving UK English layout instead of US English. Just click on the keyboard preview icon to see that. How do I remedy this? Have you tried to ask that on the Mint forum?